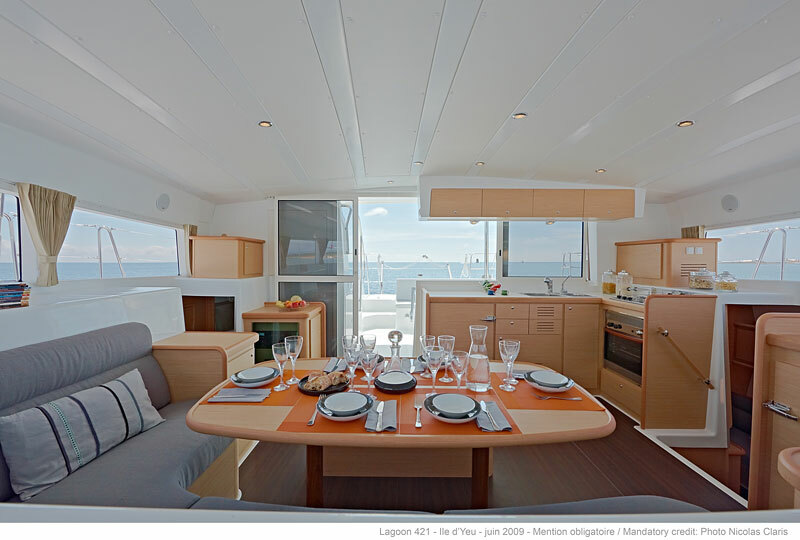 …a catamaran for rent in Croatia. 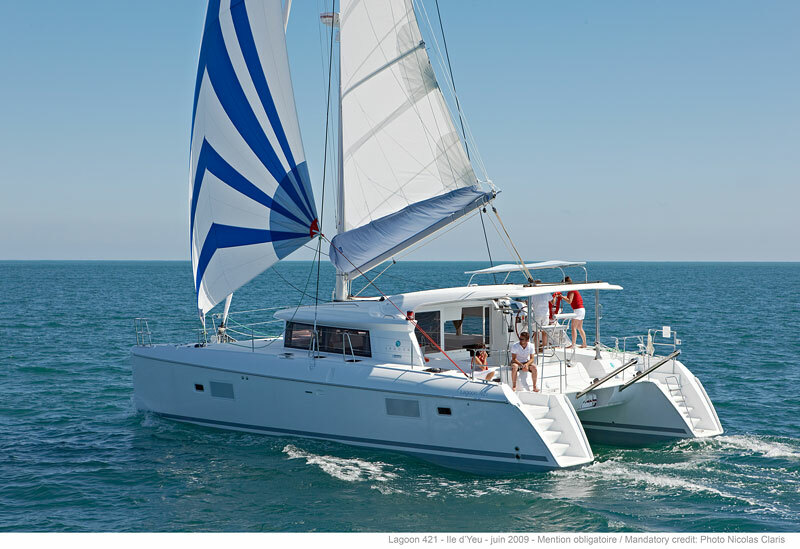 Sailing catamaran Lagoon 421 is a modern and innovative cat that has been made as an improvement of the previous model Lagoon 420. 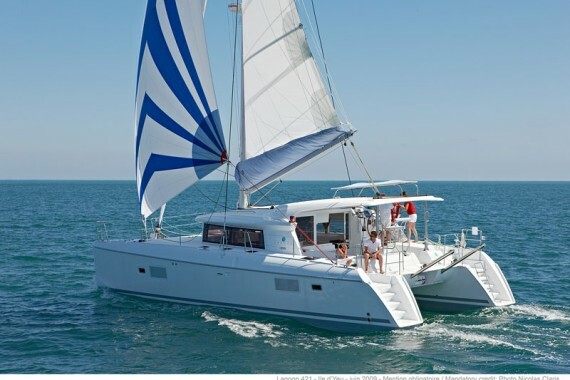 This sailing catamaran in Croatian charter market comes in version with 4 double guest cabins and 1 separated single skipper cabin so guests can have their privacy on board. 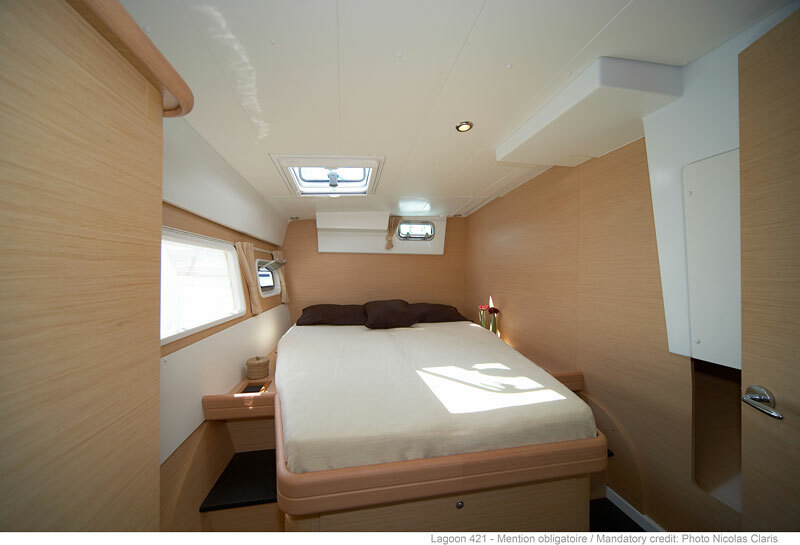 It can comfortably accomodate 8 guests. 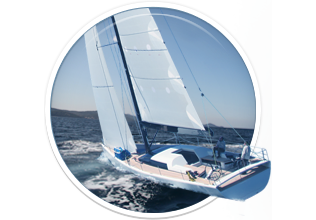 This sailing catamaran is available for bareboat, skippered and crewed charter and is available out of various marinas on the Adriatic coast. 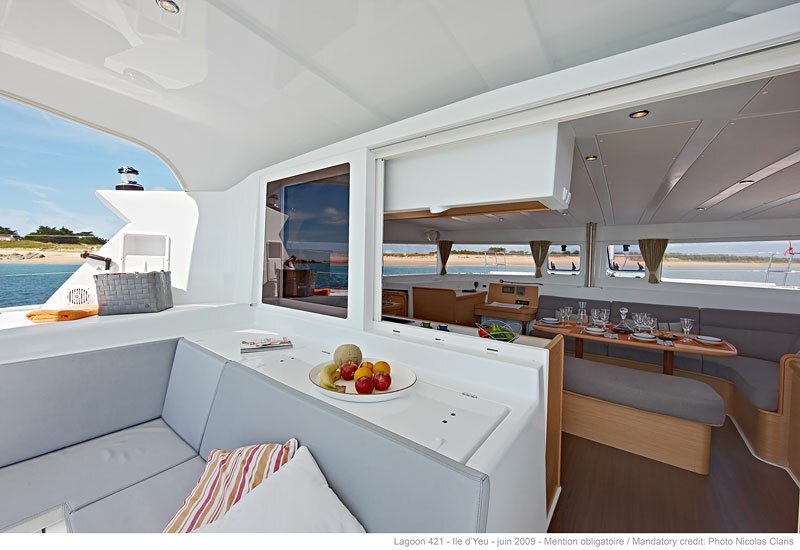 The catamaran Lagoon 421 is designed to meet the needs of charter guests whose first concern is comfort and space, without sacrificing the pleasures of pure sailing. 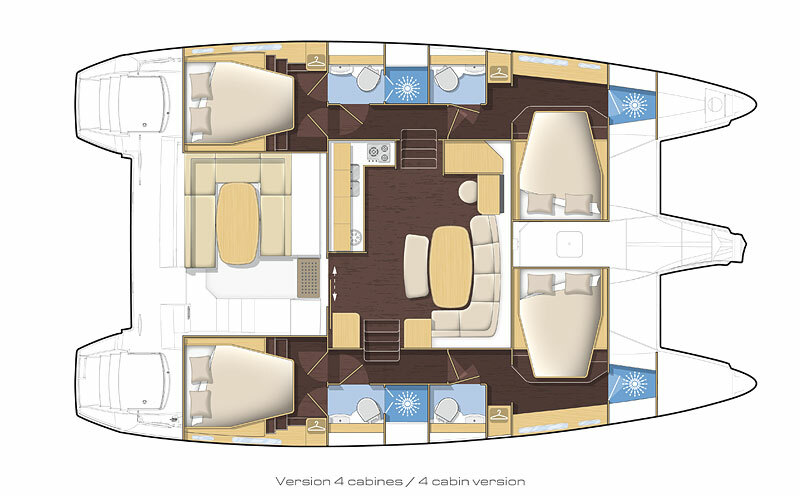 The new 4 Cabin Lagoon 421 has exceptional facilities and comfort, with a practical and safe deck layout. 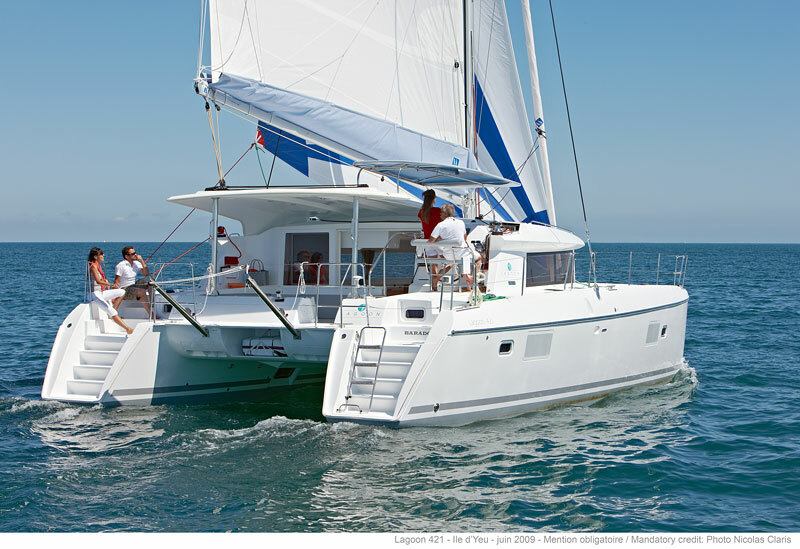 Above deck, the Lagoon 421 offers a rigid bimini that is flush with the coach roof. 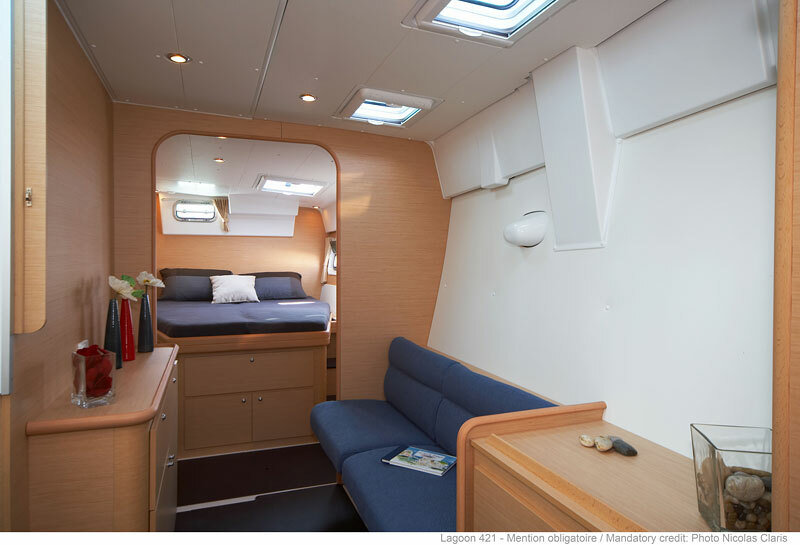 The cockpit and the salon are on the same level. 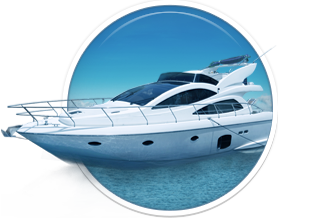 Below deck guests can enjoy plenty of natural light due to large hull windows. 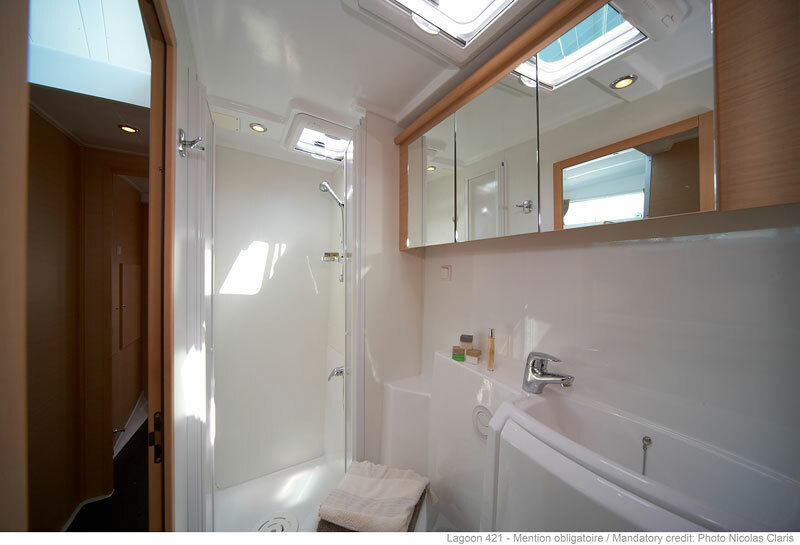 Each cabin offers double beds and has its own washroom and private shower. 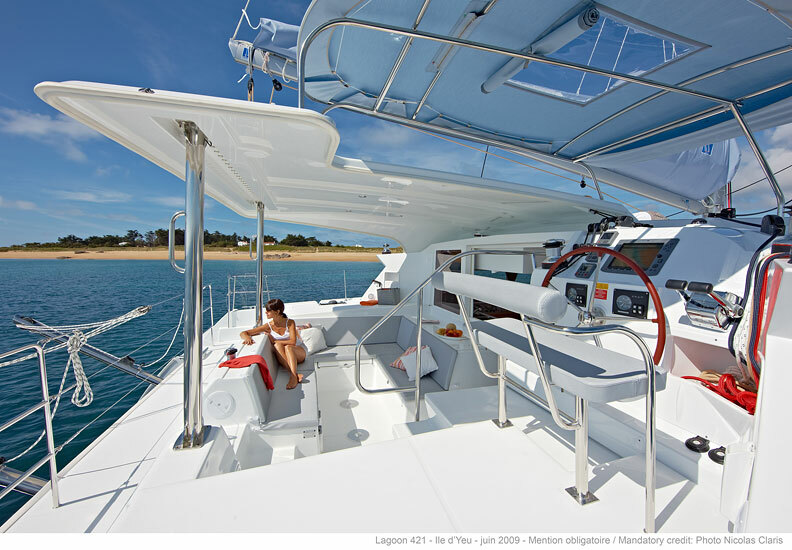 Here you can find basic information about Lagoon 421. 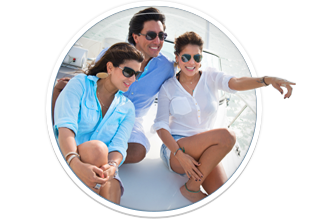 Other specifications, can vary from boat to boat, therefore we recommend to search for particular Lagoon 421 from our database, in the destinations of your preference.